We believe in imparting not just bookish knowledge but practical and logical application. KOSMO Education stands out as an institute of repute among students in order to provide committed services without any hassle. Our experts not only support in the admission process but also extends it throughout the year. Our team leaves no stone unturned to make the course an experience and joyful. We happen to be a place where values, ethics and culture must be inculcated along with relevant guidance, support and training for programs of D.Ed, B.Ed& M.Ed. We welcome each one of you at our Dwarka Center if your passion is to pursue a career in teaching. 2 year B.Ed course might soon be offered for 4 years Whereas the government had changed the 1-year B.Ed course into a 2-year program only three years back, now soon it might be offered for 4-year integrated BA-BEd and BSc-BEdcourse with revamped syllabus. Eligibility for taking admission will be 12th passed. This move must be carried out to ensure that only serious candidates opt for the course. If you are planning to pursue B.Ed, 2018 session might be last chance for graduates willing to become teacher.. ..
B.Ed admission 2018-20 for MDU / CRSU are open, so get yourself registered with us and confirm your admission. We have prestigious colleges on our list. Don’t delay to miss out this opportunity, visit our campus today itself..
KOSMO Education is known as the best B.Ed institute in Dawrka Delhi for providing relevant guidance and support. 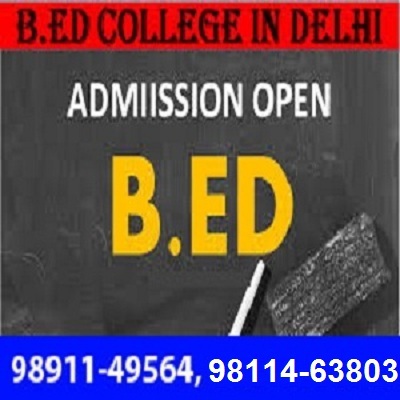 We place the candidates in the best B.Ed college in Delhi / NCR. Register with us to avail free consultation with our experts for JBT, B.Ed, M.Ed. Aspirants willing to shape their career in the noble profession of teaching look forward for B.ed admission in Delhi can consult the B.Ed institute in Dwarka. We are a team of experts assisting our students at every step of journey during the course program. 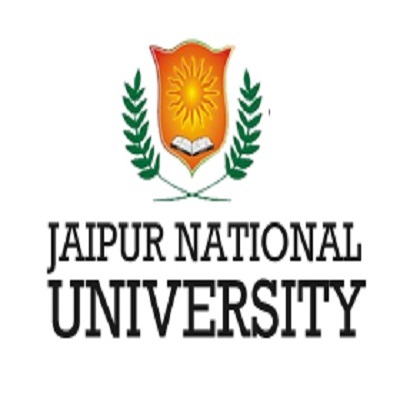 B.Ed online counseling is being conducted by Chaudhary Ranbir Singh University for this session. Chaudhary Ranbir Singh University (CRSU) Jind will conduct centralized counseling in MDU B.Ed colleges throughout the state for the Academic Session 2018-20.B.Ed Counseling Notification 2018 will be upload on website very soon. Those aspirants who are willing to be teacher, can apply online for counseling. B.Ed degree makes one a certified teacher. Aspirants with minimum 50 percent score either in Bachelor’s degree or Master’s degree from a recognized university, is eligible to apply for B.Ed Counseling Admission process. The compartmental students can’t apply for counseling as they are not eligible. While preparing the merit, the higher percentage will be considered either it is of Graduation or Post graduation. PG Diploma will not be taken as Master’s degree in any discipline. Relaxation in marks percentage will be for Haryana resident students only. For more details on any B.Ed related point, please consult our helpdesk. Maharishi Dayanand University is an “A” grade Government State University in Rohtak, Haryana, India. It is accredited by NAAC. Either you can apply through direct MDU B.Ed online registration or can screen out a facilitator for peaceful process. Objective – Candidates interested in teaching classes Vl-Xll, can opt for B.Ed program after completing their graduation or Post-graduation. As a team of experts, we make sure of your effortless involvement in the admission process and execution of the course throughout the year. Chaudhary Ranbir Singh University is a young one established in the year of 2014 just two years back but the journey has been phenomenal so far. 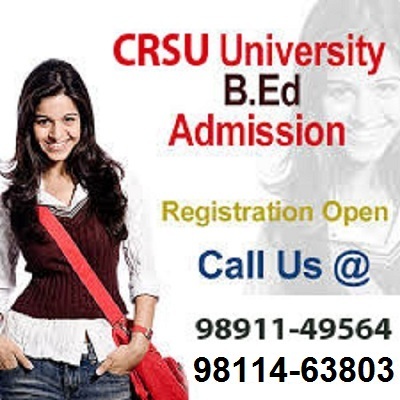 B.Ed is a 2 years regular course. Means, one has to take admission in a college affiliated to some university and college must be NCTE approved as well. CTET stands for Central Teacher's Eligibility Test which was introduced in 2011. This test is governed by NCTE and conducted by CBSE. TET stands for Teacher's Eligibility Test. A state conducts this test for his own sake like Haryana conducts HTET, Punjab takes PTET, Rajasthan goes for RTET.